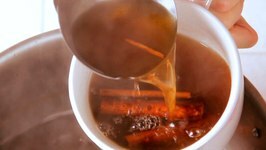 Rebecca Brand shows how to make Hot Spiced Apple Cider with ground spices in an economical recipe packed with flavor. 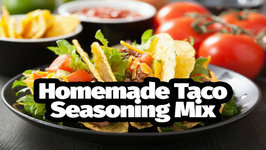 We get it Buying a package or jar of pre made taco seasoning is super easy and convenient. 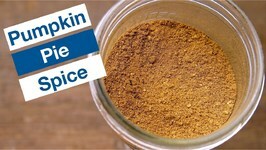 But making it yourself at home is also pretty easy, it keeps for a long time, ..
Nutmeg is the seed, and Mace is the aril that covers it. 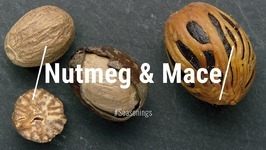 Nutmeg grows inside a Drupe that splits open and reveals the Aril around the seed. 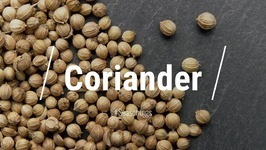 All About Coriander Seed Coriandrum sativum L. Plant Family: Apiaceae Origin: Unknown We are talking here about the dried seed - not the fresh leaves. 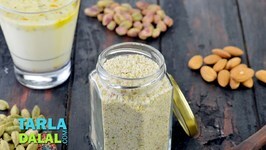 All About Cardamom There are three main commercial types of cardamom: Black, Green, and White. All are members of the ginger family. 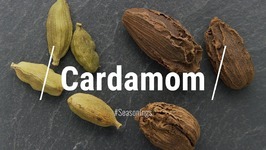 Black Cardamom: Amomum subulatum A.
Cloves are the unopened / immature dried flower of a tree in the myrtle family that is native to the Maluku Islands in Indonesia. 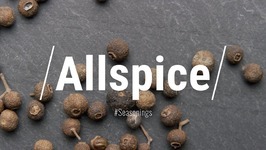 Ever wonder what's in Allspice... Well Allspice Isn't a spice blend that contains 'all spices' (a question that we get all the time), but rather a single spice that ..
All About Bay Leaves - What are Bay Leaves? 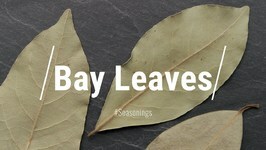 Where are Bay Leaves from? 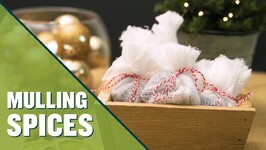 Are Bay Leaves Poisonous? 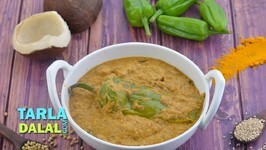 Why do you remove the bay leaf after cooking? 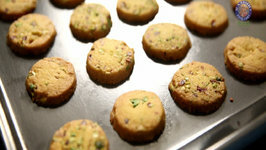 We'll answer these ..
Watch how to make , a crunchy and tempting cookie recipe by Anushruti.Crispy!Crunchy!Yummy these three words totally defines Melting Moments. 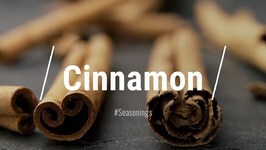 There are several related tree barks that are sold commercially as Cinnamon True Cinnamon AKA: Bakers cinnamon, Ceylon cinnamon, Soft stick cinnamon Botanical Names: .. 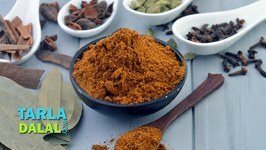 The perfect blend of spices for the perfect Biryani! 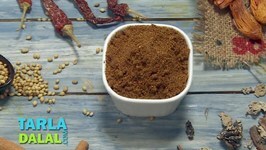 Biryani Masala is an essential item in a typical Indian kitchen. 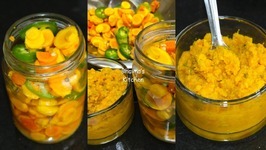 I call this pickle and chutney a tonic pickle chutney as it is made from Fresh Yellow and white turmeric. 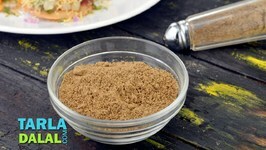 This is one of my favorite recipes for a homemade steak rub. 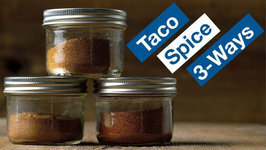 It is a little sweet, a little smokey, and a bit sweet. 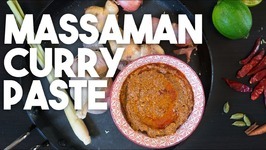 This Thai Curry paste is packed with warm spices and aromatics and is perfect to make the famed Massaman Curry. 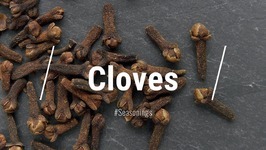 It's also used to flavor many other dishes. 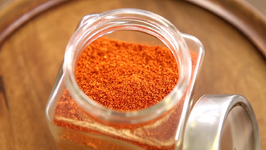 This rib rub is just magical on grilled or BBQd pork ribs. 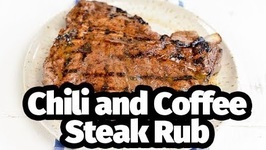 It has a rich earthy taste that brings out the best in your ribs. 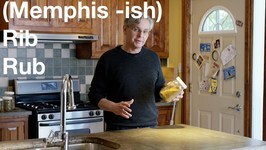 Yeah we got this recipe from our cousin in Memphis.